Kulet is the simmered sauce made from onions, berbere (spiced red chili pepper powder), oil and other spices. 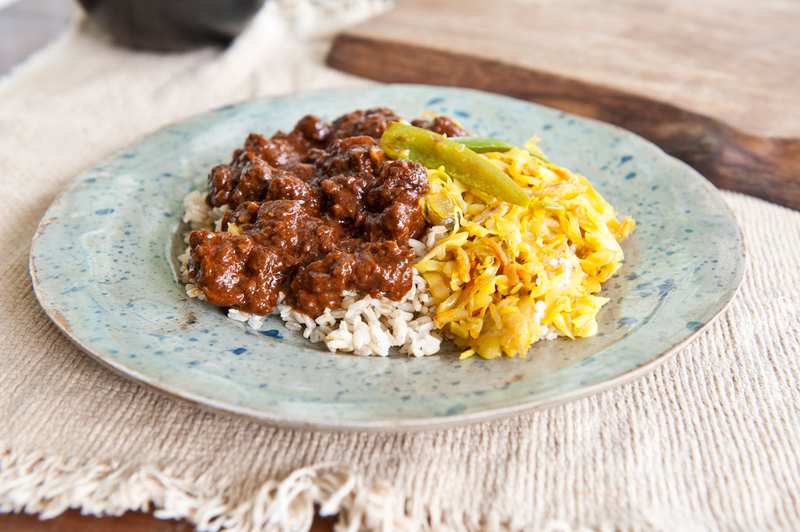 It is the base that gives Ethiopian beef, lentil and chicken stews their signature exotic aroma and flavor. What are the ingredients for Eleni’s Kitchen “The Original Kulet – Red Pepper Sauce”? Eleni’s Kitchen “The Original Kulet – Red Pepper Sauce” is made from all natural ingredients: Onions, Olive oil, Tomato Paste, Water, Red Chili Pepper, Garlic, Ginger and other spices. This information is labeled on the product as well together with Nutrition Facts. Has Eleni’s Red Pepper Sauce been inspected by the FDA? Yes. Eleni’s Kitchen “The Original Kulet – Red Pepper Sauce” has been inspected by US-FDA (Food & Drug Administration). What are your recommendations for enjoying the stew with? 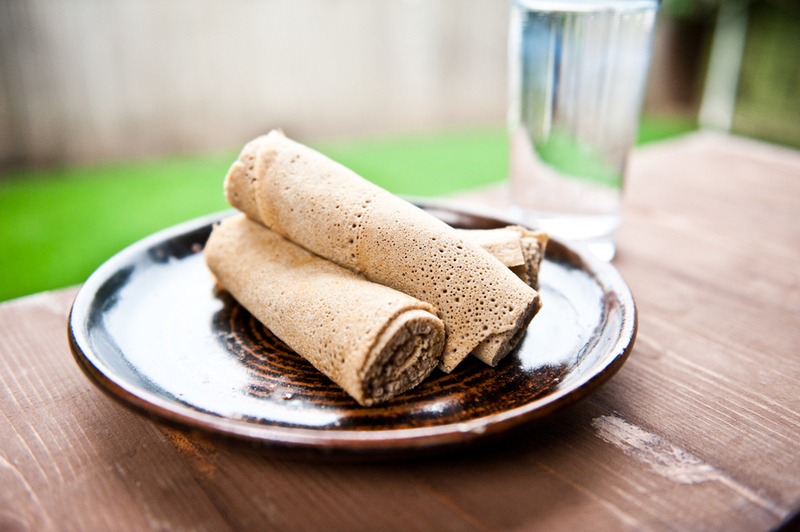 Traditionally, Ethiopian stews are eaten with Injera, the pancake-like flat bread. However, the stews made from Eleni’s Kitchen “The Original Kulet – Red Pepper Sauce” can be served over rice, pasta or other side dishes. Other suggestions are using the sauce with stir-fry mixed vegetables and even using it as a dip for your favorite tortilla chips.